‘That’s the way I like it’ pretty much sums up why I love getting clothes custom made. I can get wool slacks that fit how I want them to. 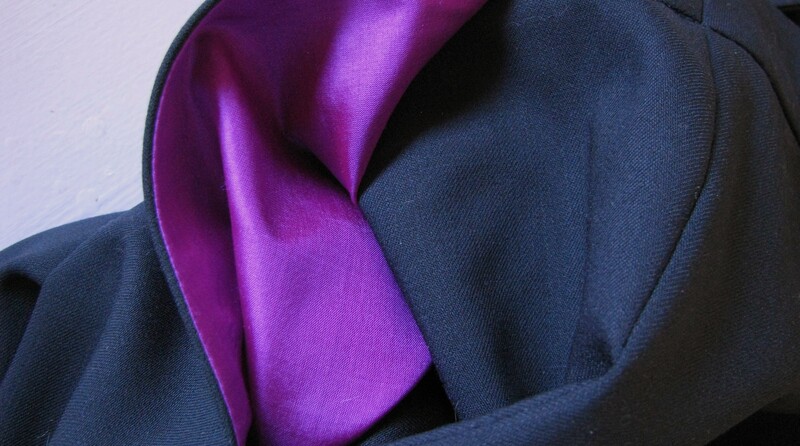 Lined with just the right shade of fuchsia silk. Simply because I want it that way. Those slacks are great. Definitely agree with getting clothes custom made, though I’ve only done that twice (jackets). And I love the lining! Thanks for the Todd Selby post by the way. Colette in Paris is hosting a Selby exhibit which I hope to go to in the next few weeks.